Preparing to market my independently published debut novel means I’m busy reading about book marketing. Book marketing guru Brian Jud notes that some authors immediately try to launch a new title nationally. But, given a limited budget, that’s not likely to have the reach and frequency needed to penetrate the national market. Makes sense. Even GM and the NFL have trouble rounding up all the U.S. consumers. Most independent publishers, out of money and failing to reach the “tipping point” where lots of buyers are generating revenue, give up. There is an alternative, he says, and it’s called a roll out. Here, you start locally, expand regionally and then, as finances, experience and demand dictate, nationally. Even WalMart uses this approach, he says. market Adrift in the Sound? Announce the launch on your Facebook page (I’ll send cover image or you can copy it from the Adrift Facebook Fan Page). Recommend it to friends in person or on Facebook, as friends to share and spread the word. Recommend a visit to the book’s fan page on Facebook: https://www.facebook.com/AdriftInTheSound . Get the press release announcing the launch, (I’ll send a copy by email, just ask) and email it to your friends, send it to local newspapers, publications and blogs. 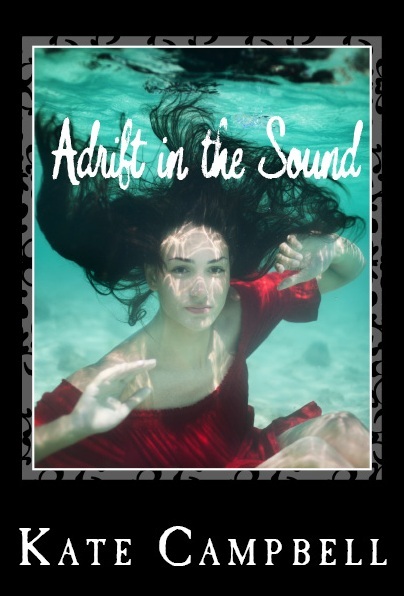 Write a brief review about what you liked/disliked about the story on Amazon (Adrift in the Sound will be available on Amazon in both paperback and Kindle eBook formats after June 15. The paperback book is available now for pre-sales). Don’t want to write a review, just go to the Adrift Amazon page and click “Like.” It only takes a second and counts in the Amazon book ranking system. Buy copies of the book and give them as gifts. 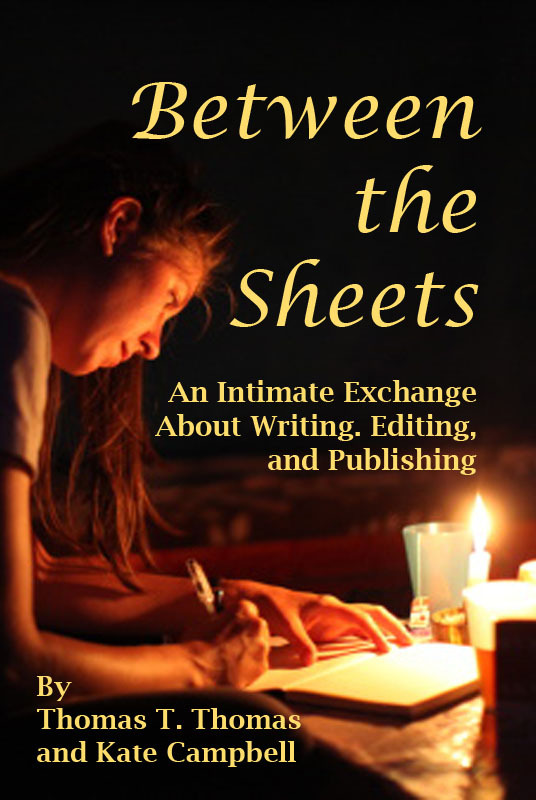 Recommend the book to friends in book clubs, add that Between the Sheets: An intimate Exchange on Writing, Editing, and Publishing is great for readers who want to peek behind the curtain at the work of author and editor. Between the Sheets offers insights into creating and shaping fiction for readers. Available on Amazon in paperback and Kindle formats. Watch for announcements of readings from Adrift near you and attend, bring a friend. 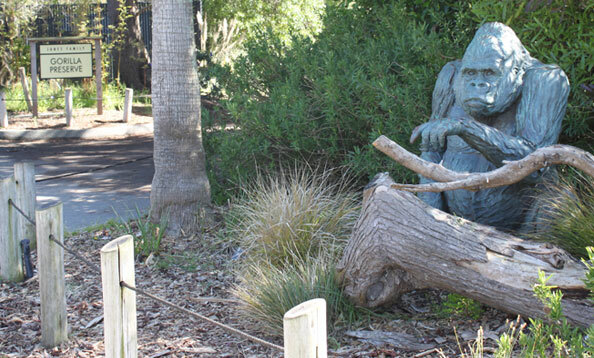 Many of these guerrilla marketing suggestions are free and spreading the word is easy if the thousands of visitors to this blog each month act on just one of the suggestions. For international visitors to the Word Garden, Adrift will be available on European Amazon sites, which makes it local in Europe! These simple acts of kindness don’t cost money (except the cost of the book: $14.99 in paperback, $6.99 for eBook) and they don’t take much time. All the experts agree that word-of-mouth recommendations are the very best advertising any book can get. We are very grateful for any help we can get with this daunting marketing task. Thanks in advance. Join us in our grassroots marketing campaign. Let’s see what we can make happen together! A question I get a lot lately: How many copies do you have to sell for a book to be a bestseller? It depends, but between 50,000 and 100,000 copies in a year is the right ballpark, although how many books sell in a week or month makes a difference to the List Makers who assign the bestseller rankings. Amazon lists sales rankings starting with 1 and dropping down to 5 millionth and that’s where Adrift is starting out. Maybe, with your help, it won’t be on the bottom of the dog pile for long. I’ll let you know if we break into the Amazon Top 100 List!